Need we say more - all of a sudden Spring Break is upon us and we are up to our ears in places to go and things to do. With summer coming, this issue has attempted to list options to keep our youth constructively occupied. 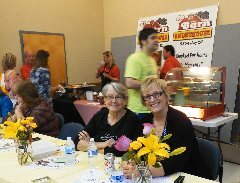 We are also including some great events that our civic organizations are either organizing or participating in. The popular free tours of the Wynne-Russell House will resume on the second Saturdays of the month beginning on Saturday, April 9, 10 am - 12 pm. The April 9 tour will feature Timeless Paranormal investigators, David and Shannon Byers. 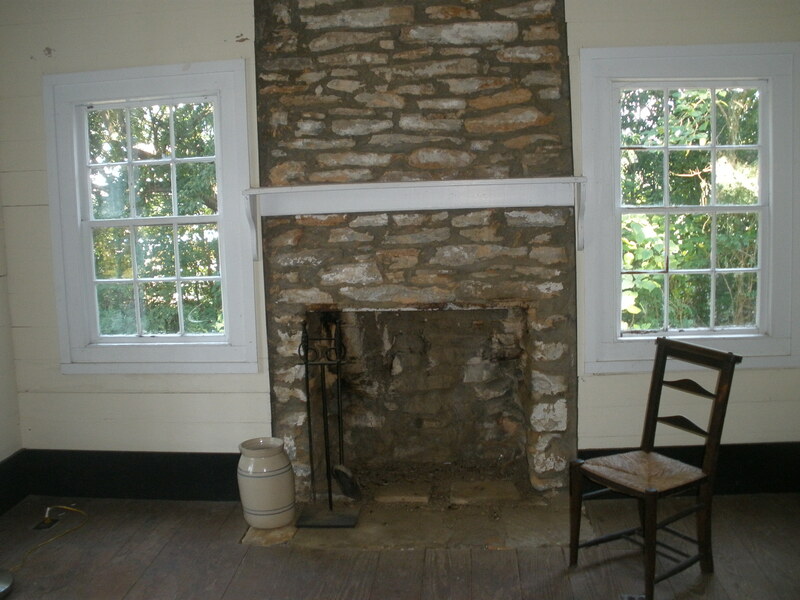 The Wynne-Russell House was built in 1826 and is a pristine example of plantation plain architecure. The structure was continuously occupied by the Wynne-Russell families until 1971. For updates and more information, go to www.lilburnevents.com. 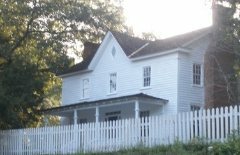 WR Historic Preservation Committee meets Wed. April 13 at 5:00 pm. Visitors are welcome. 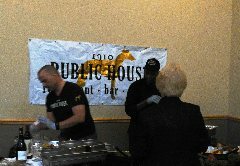 Taste of Lilburn 2016 has a great line-up of eateries from in and around Lilburn: 1910 Public House, The Barn Smokehouse and Seafood, The Local #7, Matthews Cafeteria, Messina's, Taste of Paradise, Taqueria Los Hermanos, and Berkmar Culinary Arts. 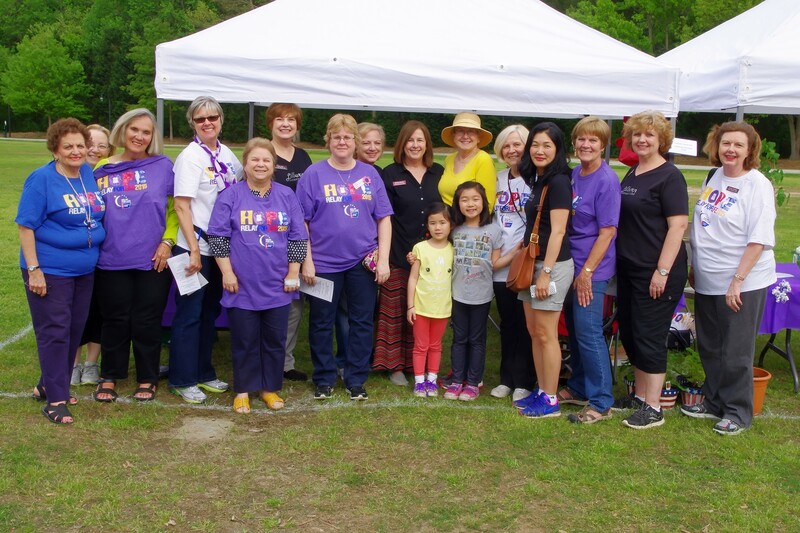 The event will take place on Saturday, April 23 at the Gartrell Nash Pavilion in Lilburn City Park beginning at 1:00 pm and will last until 5 pm or until sold out. 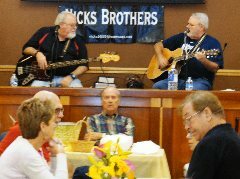 Once again the Nicks Brothers will be our featured entertainment. Advance tickets are on sale for $10 now at www.lilburnevents.com. One ticket will be give 10 food coupons which will be redeemed with the participating eateries for food samples. 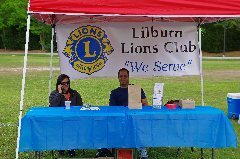 Go to the event website and the Lilburn Community Facebook page for updates and info. The Water Conservation Workshop held in March was very informative and participants not only got some great information from Gwinnnett County Water Resources staffer Heather Moody, but also got a conservation kit for making adjustments and tests around the home that will save water. While we can't give you the kit, click below for a Heather's presentation that includes a detailed look at your water bill and how you can use it to reduce your water usage. (Did you know that you can use your water meter to detect small leaks?) Just installing the low flow fixtures plus low flow toilets could save a family of four $708 per year on water usage. For more on water conservation, click on PRESENTATION. Also note that additional workshops are offered by Gwinnett Water Resources that may qualify residents who attend to get a deduction on next year's stormwater fee. Like many in Lilburn, as much as possible I try to support our local eateries and am very proud of the options we have in Lilburn. While I don't consider myself a foodie, I do enjoy eating out especially when I find something I simply cannot recreate at home. 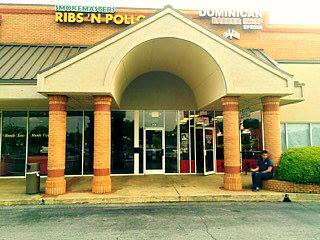 Recently I stopped by Ribmaster’s Ribs ‘n Pollo restaurant in the Market Place Shopping Center at Indian Trail and Hwy. 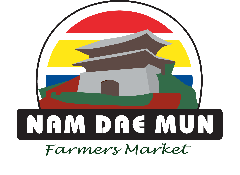 29 (just down from Nam Dae Mun Farmer’s Market). Displayed in the window was a photo copy of an AJC write-up that complimented the eatery on their Peruvian- style chicken and beef tips. I made a mental note to return for lunch to see what Peruvian chicken was all about. Returning later with my husband for lunch, we ordered the Peruvian chicken. I expected to find the breast meat dry as it usually is when you smoke it slowly for hours to get it tender and smoke-flavored. Wow, it was tender, flavorful and juicy. The owner Percy Square explained somewhat the process, and I thought to myself, that it would be much easier to simply stop by and pick up a whole chicken to make a great dinner rather than try to duplicate what I would consider a perfectly smoked chicken. Mr. Square also gave us a sample of the beef brisket, which was also tender, juicy and flavorful. 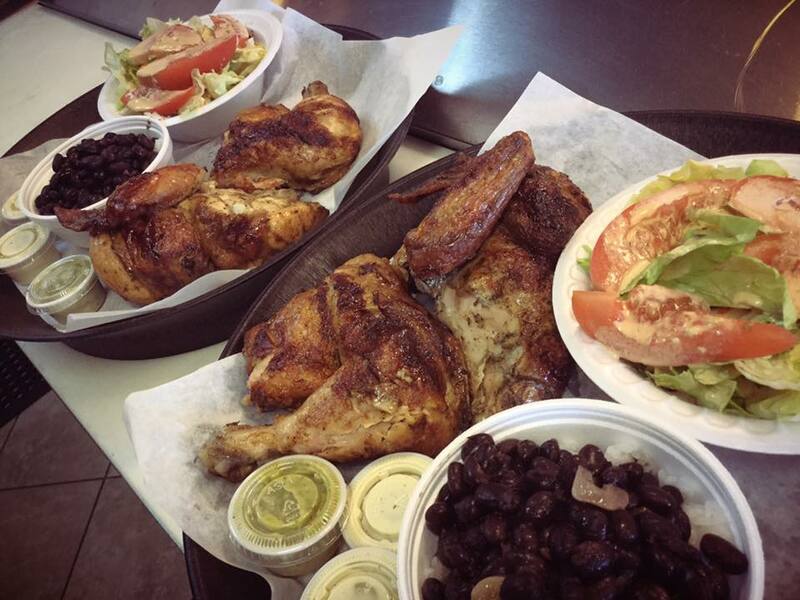 The sides that we chose, black beans and rice, fries and the coleslaw were fresh and well-prepared. We will certainly go back to try the ribs, but it truly is the chicken that is special. Dorough Landscape Co. Spring Plant Sale: April 8th, 9th and 10th. Huge Plant Sale Fri/Sat: 8 am – 5 pm, Sun: 12 pm – 4 pm. Feel free to contact us with any questions regarding design, landscape, lawn maintenance or our nursery. We can be reached at 770-921-6485. www.doroughlandscape.com. The Gwinnett County Purchasing Division will host the 10th annual Supplier Symposium on April 21, 2016, at the Gwinnett Justice and Administration Center. 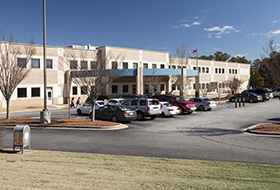 Potential vendors may drop in between 8:30am and 11:30am to meet Gwinnett County buyers, contracting officers, and department representatives, along with representatives from other metro Atlanta agencies and the Gwinnett County Chamber of Commerce. The annual symposium provides vendors with an opportunity to meet buyers and contracting officers. Large and small vendors will be able to network with buyers to establish relationships as well as obtain information on current and upcoming projects. To register for this free event, please visit the Purchasing Symposium registration page. For more information about current projects open for bidding and explanations of bidding procedures in Gwinnett County, visit www.gwinnettcounty.com. Council Meeting -- 6:30 pm Work Session followed by 7:30 pm Meeting Check WEBSITE for meeting agenda. This is the second year the City of Lilburn has contracted with Ride Lilburn to provide this activity for residents and visitors on the Greenway. The 4.2-mile paved trail begins at Lilburn City Park and stretches east to Killian Hill Road and west to Lions Club Park. This community garage sale to be held on Saturday, April 16 is a great opportunity to re-purpose unwanted items and maybe find some new treasures while you're at the sale! The following items will be accepted at the event. •Free electronics recycling with the exception of TVs & CRT monitors. There is a $15 cash fee per TV or CRT monitor. Some of the items not accepted in the bulk trash dumpster include; yard waste, batteries, paint/chemicals, construction materials, concrete, oil, tires, & florescent bulbs. Click here for a complete list of electronic items that will be accepted. 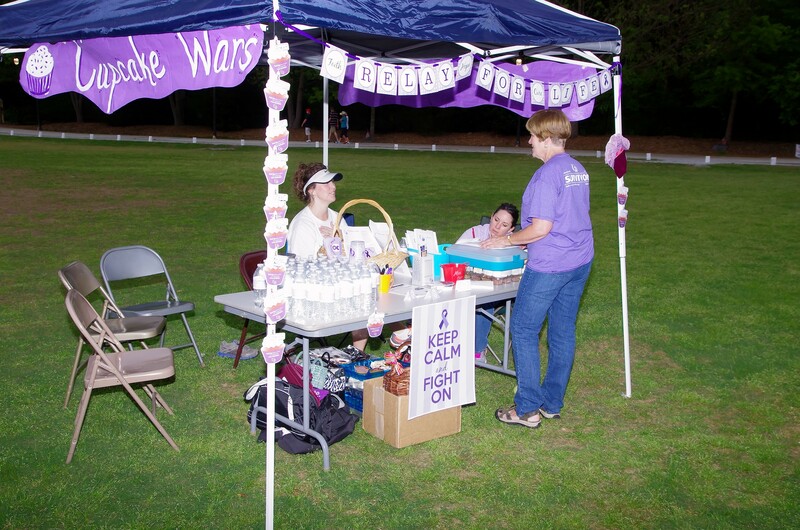 The SMILE 5K Race will begin and end near the band shell in Lilburn City Park. 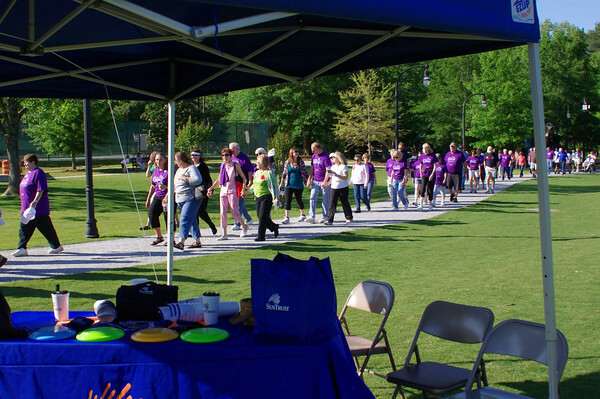 Runners and walkers will travel through Lilburn City Park and along Camp Creek Greenway Trail. Gigantic Mission Trip Yard Sale, April 8, 9, and 16, 8 am – 2 pm, Lilburn First Baptist Church, 285 Main St. Lilburn. Toys, Children’s Clothes, Furniture, Sports Equipment, Home Décor and more. Come Hungry! BBQ, Snacks, & Drinks will be available for purchase. Proceeds go to send students on a mission trip to Reno, Nevada this summer. April is Alcohol Awareness Month Alcohol Awareness Month and has been sponsored by the National Council on Alcoholism and Drug Dependence, Inc. since 1987. It encourages local communities to focus on the prevention and treatment of alcohol-related issues. In honor of this important awareness month, our partners at Gwinnett United In Drug Education, Inc. (GUIDE) will be receiving a proclamation from the Gwinnett County Board of Commissioners on April 12, 2016, designating April as Alcohol Awareness Month in Gwinnett County. During the month of April, GUIDE staff, Youth Advisory Board members and local Youth Action Teams look forward to conducting campaigns and participating in many events to share the impact of alcohol on the adolescent brain and encourage teens to be alcohol free. We are calling on all citizens of Gwinnett County to strive for a healthier and safer lifestyle and encourage others to do the same. We are grateful for all the individuals and organizations that already show their support and commitment to raising awareness for underage drinking prevention. Keep America Beautiful's Great American Cleanup is the nation's largest annual community improvement program. For three months (March through May) during the spring, more than 4 million volunteers and concerned citizens across the nation work together to beautify neighborhoods, reduce waste, initiate recycling programs, and plant trees. The Great American Cleanup Gwinnett Challenge is hosted locally by Gwinnett Clean and Beautiful. It is open to businesses, local governments, school and church groups, civic groups, athletic teams, and individuals. Visit Gwinnett Clean and Beautiful's website to learn more about taking the pledge to be an environmental steward. 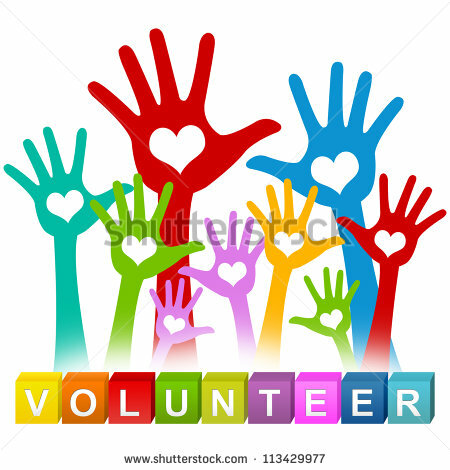 LAA is in need of volunteers to help with exhibits, pleing-air outings, refreshments for meetings and exhibits - contact Andy at ahtriemer@comcast.net. The Lilburn Arts Alliance will hold its 2016 Spring Exhibit from Sat. April 16 through Sat. 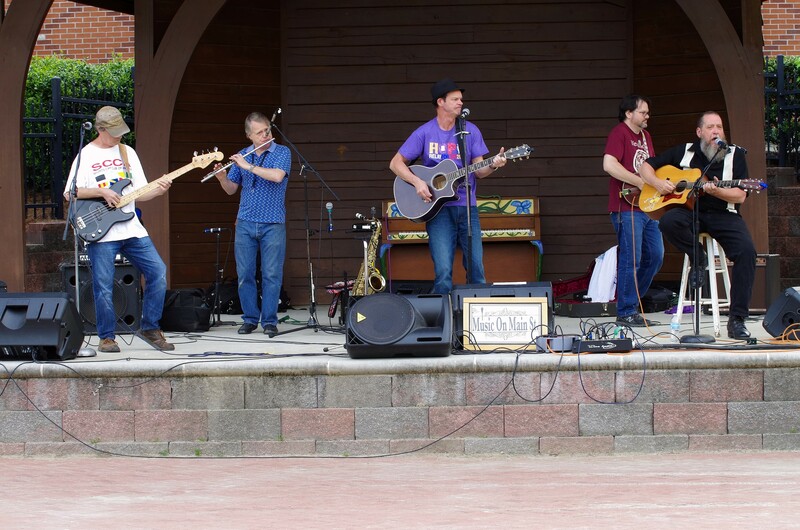 June 18 at the Unitarian Universalist Congregation of Gwinnett at 12 Bethesda Church Rd., Lawrencevile, GA 30044. The Arts Alliance will hold a three-hour workshop at the Wynne-Russell House (4684 Wynne-Russell Dr.) on April 16 from 9 am to noon. Jack Ricketson will be the instructor. Jack is a University of Georgia graduate with a Bachelor of Fine Arts degree in Graphic Design and Commercial Art and has been an award winning designer and illustrator in the Atlanta area for over 40 years. Cost is $25 for LAA members and $35 for non-members. 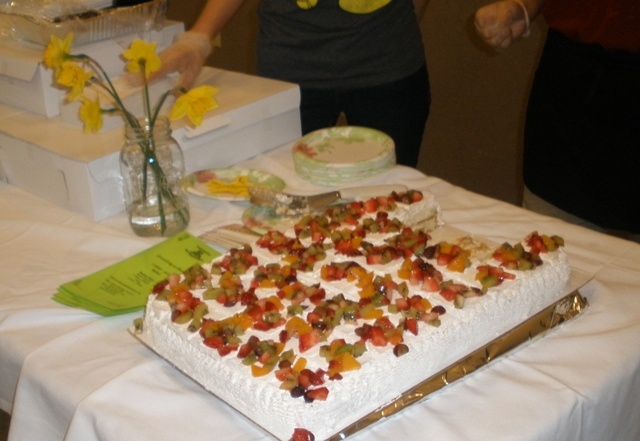 The next meeting will be Tuesday, April 19 at the Jade Dragon restaurant, 4230 Lawrenceville Hwy. Lilburn, GA 30047. Emory Morsberger, Lilburn CID Executive Director and owner of The Morseberger Group will be the featured speaker. 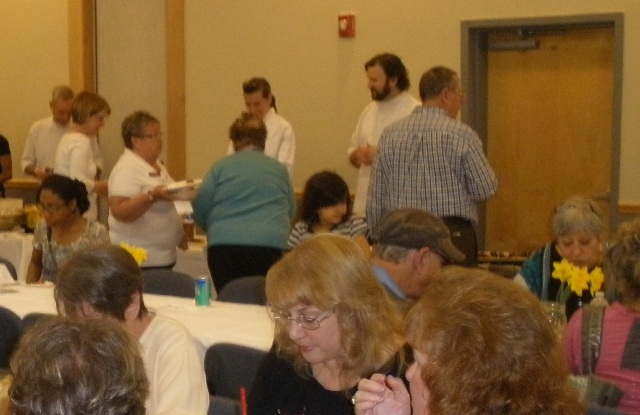 There is no meeting fee; attendees are welcome to order from the menu/buffet and pay for lunch. 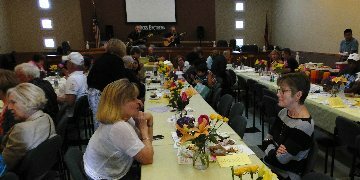 Additionally, Business Builders Breakfast meets at Bojangels on the first Friday of the month at 8:00 am. 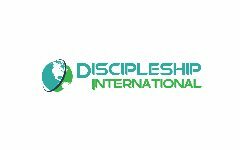 For more information visit their Web site. 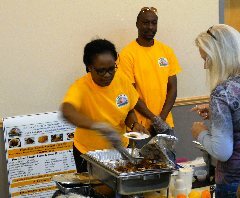 The Lilburn Lions Club will meet on Thursday, April 14, 12:00 pm, at the Taste of Paradise restaurant at 4805 Lawrenceville Hwy. Suite 300. 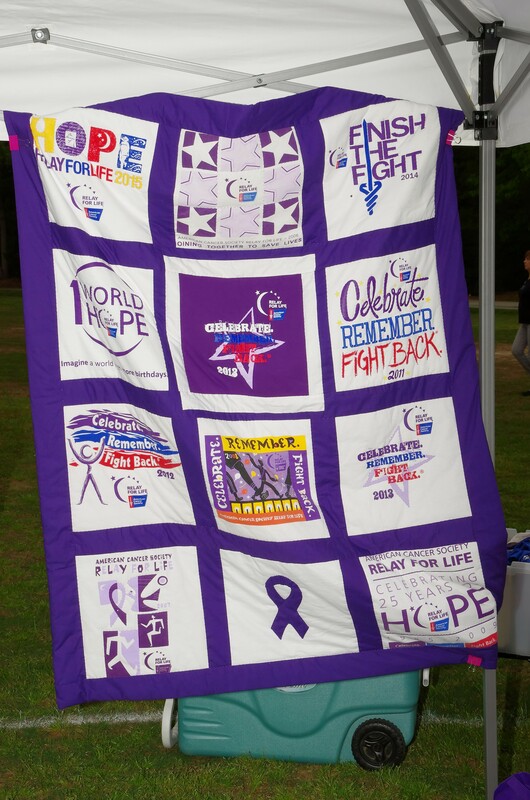 The Lions will be making plans to participate in the upcoming Lilburn Relay Rally. Visitors are welcome. Come out to the Lilburn Post office on Saturday, April 23 from 9:00 am -1:00 pm until noon and join the Conservation Department of the Lilburn Woman's Club for a morning of cleaning-up and planting. 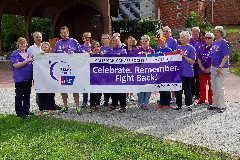 The Lilburn Woman's Club would like to encourage the community to support the Lilburn Relay Rally either by sponsoring or by starting a team. The date of this year's event is Friday, April 29 beginning at 5 pm. 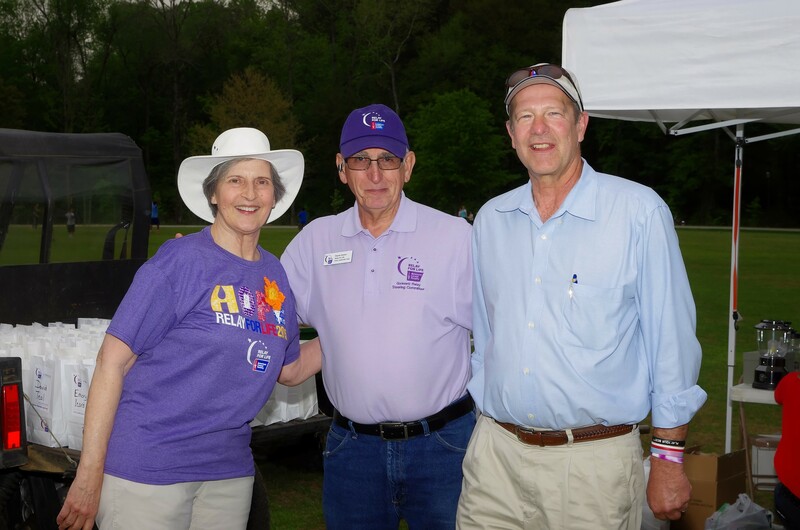 We will have a team leader and sponsor meeting on Wednesday, April 20, 2016, 6:30pm at the Wynne Russell House, 4684 Wynne-Russell Drive in Lilburn. 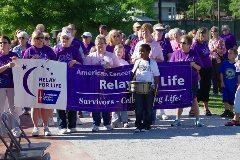 Go to http://tinyurl.com/lilburnrelayrally to form a team. For more information: Contact Pat Swan at sbp6388@aol.com or Gail Zarnik at gailz18@aol.com. 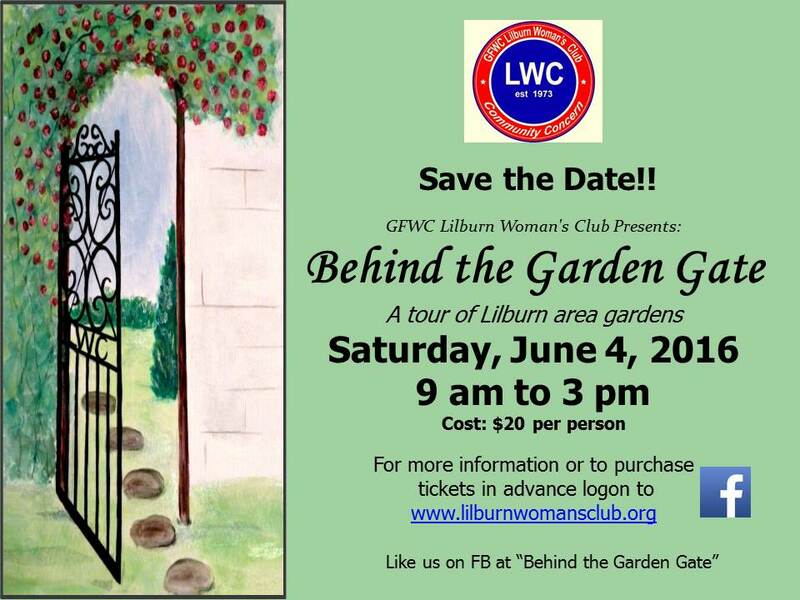 The Lilburn Woman's Club is pleased to announce the date of their 3rd annual Behind the Garden Gate Garden Tour on Saturday, June 4, 2016, from 9 a.m. until 3 p.m. Tickets, which are $20 each, can be purchased online through Paypal by logging onto www.lilburnwomansclub.org and clicking on the "Behind the Garden Gate" window from the navigator bar. 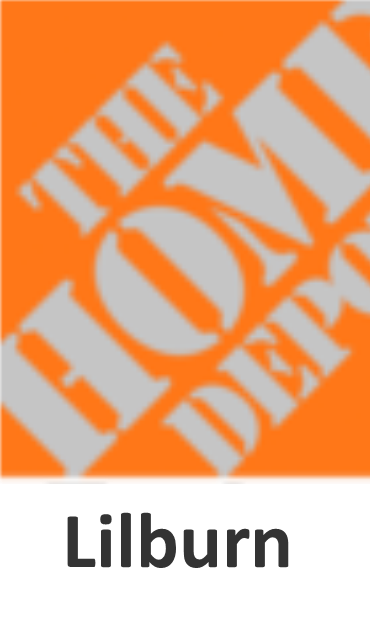 Follow the directions and bring your receipt to the Will Call desk the day of the tour at Garden #1 located at 818 Tom Smith Road, Lilburn to pick up your ticket and tour map. Tickets may also be purchased the day of the tour at the Will Call desk. We hope you will come and discover the beauty that surrounds us in Lilburn! Who: Rising kindergartners - children who will be five years old on or before September 1, 2016 - and their parents or guardians. What: Register for the 2016-17 school year. When: Check the school website or call your school for registration times. For a list of phone numbers, go to "2016 Kindergarten Registration" or GCPS' website under the Parent tab (www.gwinnett.k12.ga.us). Where: Visit the school website to register online, beginning April 4, and then complete the registration process at your local school on May 5. If you're not sure which school your child will attend, call the Planning Department at (678) 301-7085. Why: So you and your child will be ready for the first day of school - Monday, August 8, 2016. (Look online for other important calendar dates for the 2016-17 school year). How: Come to your local school during registration hours with the important documents listed below. Your child's registration will be delayed if you do not bring the needed paperwork. Allow plenty of time to fill out forms. The Hummingbird Mill, located at 79 A-Main Street in Lilburn, is a creative haven for all things artistic and handmade. The Owner and Creative Designer, Mandisa Surpris creates handmade gifts ranging from scarves to gilded vases as well as custom portrait paintings and Fine Art. She also offers youth art class for elementary school children ages 7-10. To stay in the loop for upcoming youth art workshops such as “Saturdays at The Mill” and summer camps like “Visionary Makers Summer Camp” visit www.hummingbirdmill.com. The Department of Transportation invites you to get involved in the planning process to update Gwinnett County's Comprehensive Transportation Plan, also known as the CTP. The updated plan will summarize current and future multimodal transportation needs within the County and will recommend projects for the next 25 years. Additional meetings will be held on the following dates: April 18, and April 21. 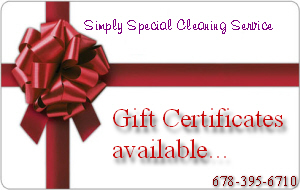 For times and locations, visit www.Destination2040Gwinnett.com or view this flyer. In addition, take our survey and share your feedback as we think about the opportunities for our growing community. April 14 from 1:00pm to 2:30pm. Learn tips for identifying and managing household hazardous waste and find out about options for recycling and proper disposal. Attendees from unincorporated Gwinnett County, city of Lilburn, or city of Peachtree Corners may qualify for a maximum 5 percent credit toward their stormwater utility fee for the following year. For more information and to register, email the Stormwater Management Division with your name, address, and phone number at dwrswreg@gwinnettcounty.com or call 678.376.7193 and press 5. Gwinnett County Public Library - Five Forks Branch, 2780 Five Forks Trickum Road in Lawrenceville. “It’s quick and easy to sign up. You’ll receive your property tax bill securely by email in August, rather than receiving a paper bill through the mail,” said Steele. 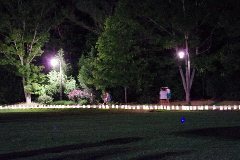 A link is on the homepage at GwinnettTaxCommissioner.com. Upon arrival at the ‘Property Search’ page, find the property and click the ‘Parcel Number’ button, then the blue ‘Enroll in Paperless Billing’ button. Tuesdays and Thursdays: Through April 14 beginning at 9:00am to noon. First come, first serve basis. Trained and certified volunteers will prepare your federal and state income tax return. If your organization or business would like to submit, send us your item in a Word document by April 25 for publishing around May 7.